Even though THQ recently went bankrupt, many other companies decided to purchase their studios, one of which is Koch Media (published under Deep Silver), who bought 4A Games, developer of the Metro franchise. 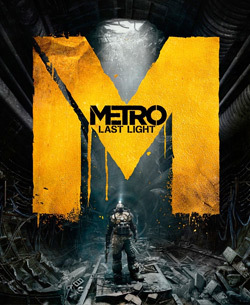 This sequel to the hit game Metro 2033 is a highly anticipated game for 2013. The game is slated for a release on May 14 in the Americas and May 17 in the European Union, on all platforms (PC, Xbox 360, PlayStation 3).